is excited to welcome a voice actress who really rocks to Baltimore this Summer for her first time appearing at the event, Ingrid Nilson! Nilson is widely known among fans of “My Little Pony: Friendship is Magic” as the voice of Pinkie Pie’s sister Maud Pie, though also voices the other Pie sisters Limestone and Marble Pie. She began her career in voice 10 years ago. She has been heard as Raspberry Torte in four seasons of “Strawberry Shortcake,” punk rocker Sloan in an upcoming “Barbie” movie and more. That is not all in Nilson’s career spanning over a decade. 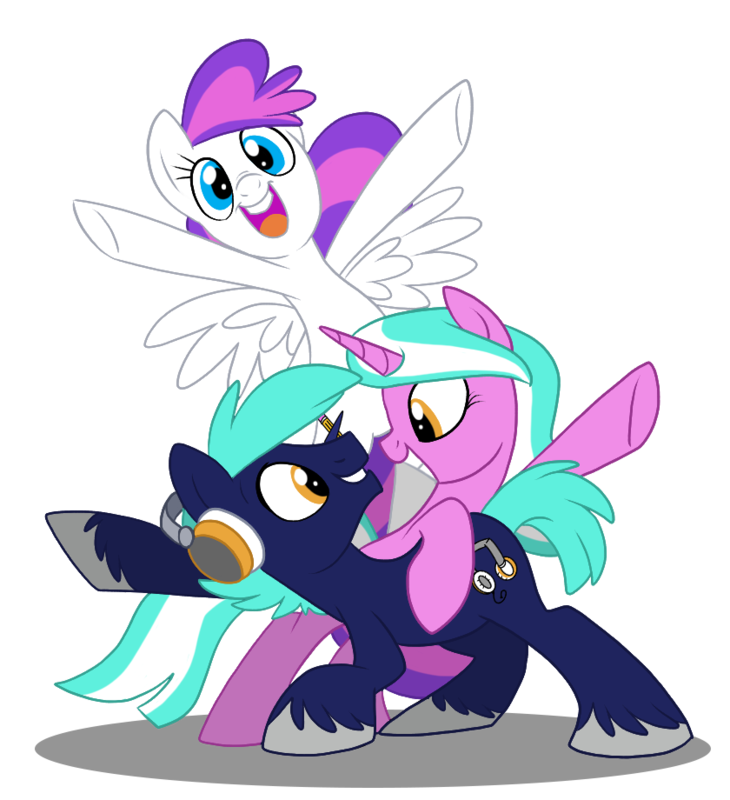 To learn more about her and other guests appearing at BronyCon, visit BronyCon’s guest page.